The Memorial Candle Program has been designed to help offset the costs associated with the hosting this Tribute Website in perpetuity. Through the lighting of a memorial candle, your thoughtful gesture will be recorded in the Book of Memories and the proceeds will go directly towards helping ensure that the family and friends of Linda Newman can continue to memorialize, re-visit, interact with each other and enhance this tribute for future generations. 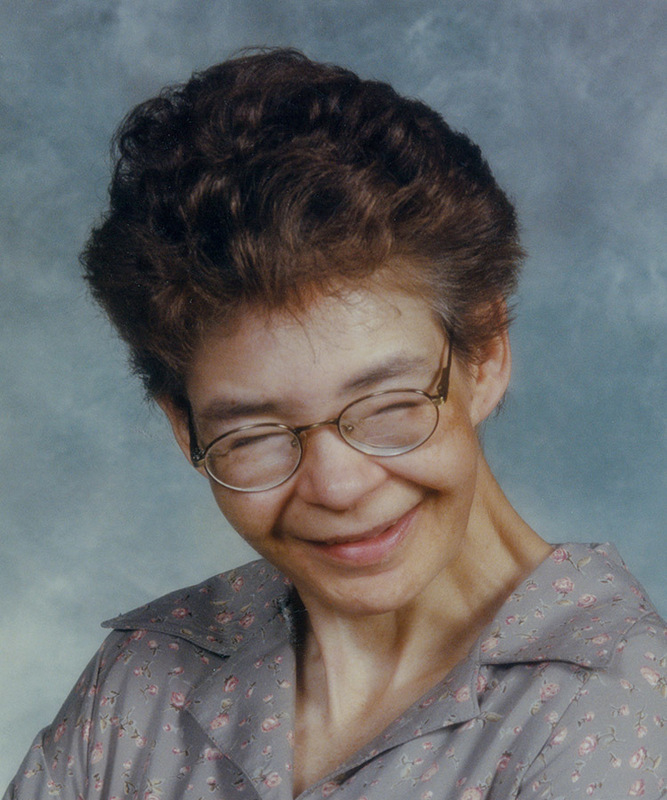 On June 17, 2018, Linda Newman of Edmonton, AB, passed away at the age of 67 years. Linda is survived by her siblings, Shirley and Ed. Predeceased by her parents, John and Ella. Funeral Service Friday, June 22 at 6:00 p.m.at Park Memorial Chapel, 9709 – 111 Avenue with Yvonne Racine officiating. Cremation has taken place. In lieu of flowers, donations may be made to the Kidney Foundation of Canada – Northern Alberta & the Territories Branch, #202, 11227 Jasper Avenue, Edmonton, AB, T5K 0L5.